Our roller blind collection for Skylights comprises both black-out and translucent qualities. Exceptional in the collection are ultrafine fabric New York and a linen quality. This black-out fabric has a reflective backing and a natural linen look; the ideal combination of functionality and atmosphere. This stylish black-out fabric has a backing with an aluminum coating. The fabric therefore not keeps out both light and heat. The elegant linen look of the fabric creates a warm atmosphere in the bedroom. A maximum thickness of 0.33 mm makes black-out fabric New York the ideal fabric for skylight roller blinds with cassette. The fabric rolls up nice and compact, which allows for using the smallest cassette possible. Fabric New York is available in no less than 32 trendy colors; it makes it the ideal choice for every functional collection. 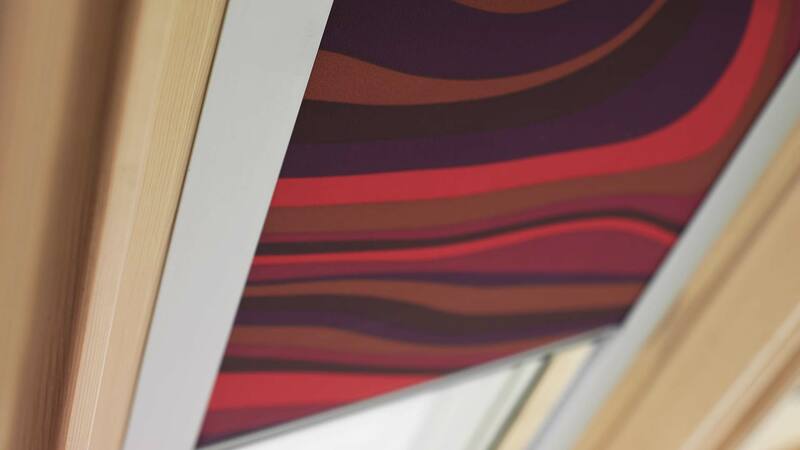 Our roller blind system for skylights is universal, which makes it suitable for the most common skylight brands and sizes. The system can be installed in three easy steps. 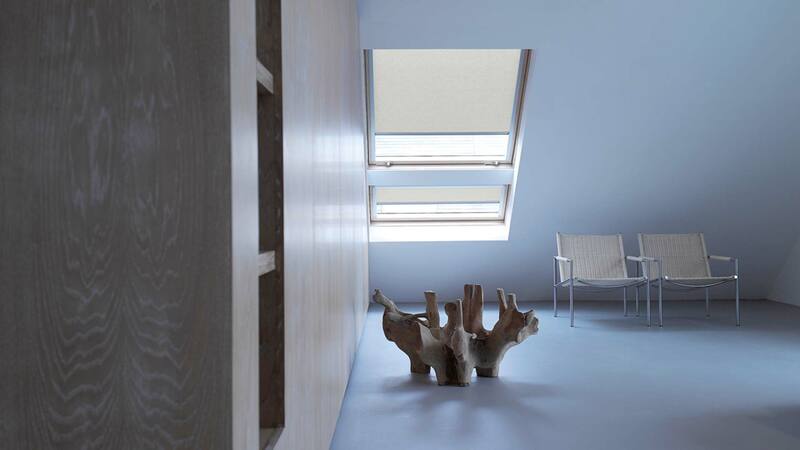 Our skylight roller blind system is universal and can be used for virtually any type or brand of skylight. The parts are available separately or in kits. The system can be mounted in the skylight in three easy steps. Download the technical catalog of this system here.